Is there hope for my growly dog? People sometimes approach me for help when they’ve just about reached the end of their tether. They’ve tried this trick and that idea - usually things that their next-door neighbour suggested, or something they saw on one of the more sensational dog-training programs on tv - and their dog is getting worse. It’s a shame they’ve let things go on for so long, as just like us and our piano lessons - practice makes perfect! The more your dog is allowed to do the thing you don’t like, the more he’ll do it. But I’m usually able to cheer them up and show them that there is hope for their dog! I have never yet come across a fearful, anxious, reactive, growly (choose your name) dog that does not improve with force-free training. And usually the change is dramatic. People find that not only is there light at the end of the tunnel, but the tunnel itself is much shorter than they thought. Once they understand why their dog is acting as she is, that she’s not all bad but that she just has difficulties in some areas of her life, and that what they do can have an enormous impact on their dog’s confidence, they happily launch into the training offered. They start seeing results immediately. Suddenly they’re able to rejoin the human race! They can take their dog on outings, perhaps for the first time ever; they can enjoy picnics again; they no longer have to hide from other people and dogs like a vampire cowering from the sunlight. So if you are despairing of your dog’s anti-social behaviour, seek help now. Don’t wait till there’s much more to undo, when your dog’s confidence may be at rock-bottom. There’s no time like the present, and - as long as you’re working with an experienced, qualified, force-free trainer - you will get results. If the problem is reactivity to strangers or other dogs, a Certified Behavior Adjustment Training Instructor is what you want. There may not be one in your area, but many will work remotely, using video and Skype for their sessions. While anyone can call themselves a dog trainer (and then appear on tv spouting dangerous advice), the true professional trainer or behaviourist has spent years, and lots of money, on studying and qualifying in their chosen field. They will belong to an organisation which has a clear code of practice to adhere to, and they will be continually studying, learning, and growing their knowledge and understanding. 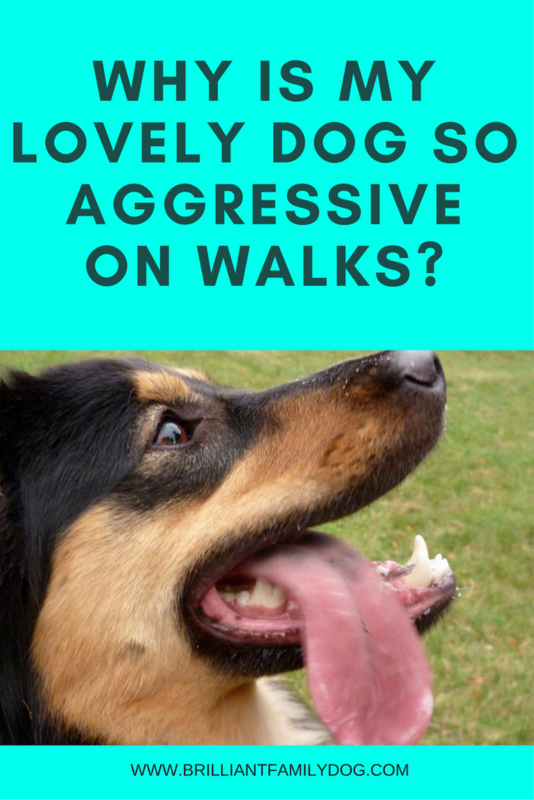 Many professionals who work with reactive or growly dogs have learned because of having a growly dog of their own - so they are very sympathetic. No-one will look down their nose at you and your dog! Be ready to put in plenty of work yourself. The trainer - however good - cannot wave a magic wand over your dog! It’s you who lives with your dog, so it’s you who needs to work with her. But you will get a carefully-crafted program with plenty of resources to help you succeed. Your dog’s behaviour may mystify you, but there is help out there. Your first stop? Get our free email course for Growly Dogs. And for an in-depth, guided online course with masses of support, find out here when the next course opens.